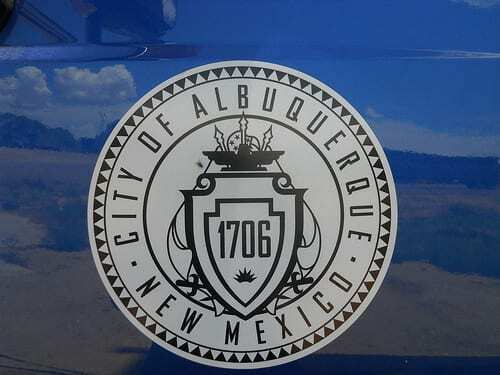 (Albuquerque, NM) – The City of Albuquerque faces serious challenges. With the election for mayor and control of city council scheduled for October 3, it is clear that “the economy” and “crime” are the two issues of most importance to residents. Albuquerque is among the minority of cities to not rely on private-sector providers for city-owned golf courses and solid-waste collection/disposal. For example, Rio Rancho’s trash is handled by Waste Management, Inc. and the City of Cincinnati’s municipal golf courses are managed by private contractors. Nearly 40 percent of the 165 American zoos accredited by the American Zoological Association—among them, zoos in Fort Worth, Cincinnati, New Orleans, San Diego, and Jackson, Mississippi—are run by private, nonprofit societies. Albuquerque’s poorly focused government and bloated payroll is illustrated by a lack of clear, simple, and achievable goals. The city’s “Goal Areas, Goal Statements and Desired Community or Customer Conditions” is a mish-mash of random and even conflicting objectives that often have little to do with making Albuquerque or any other city thrive. 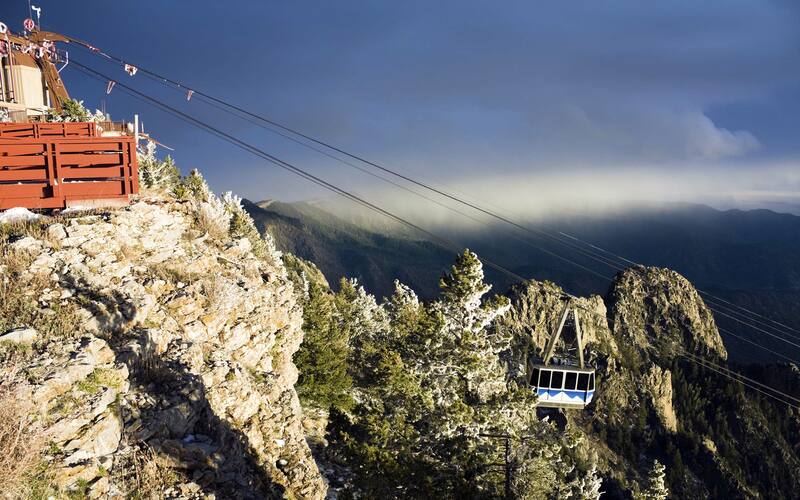 The Rio Grande Foundation will send “Fixing Albuquerque: Fiscal Policy” to all active candidates for city office this fall, and hopes that it will form the basis for some hard discussions about streamlining and improving services and the cost of city government.